Pink Floyd, Above & Beyond presents Tranquility Base, Bjork, M83 and Florence & The Machine. 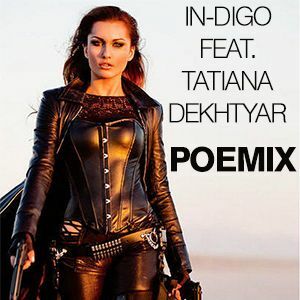 Nice work on the poetry Tatiana and props to the DJ nice mix with some of my favorite artists !! !